Find a vacation home to rent in Ermelo from our list of vacation rental properties. Campaya has over 12 vacation homes available in Ermelo, which give you the possibility to locate a unique accommodation in Ermelo which completes your check-list in search for the perfect self catering vacation apartments in Ermelo or vacation villas in Ermelo. 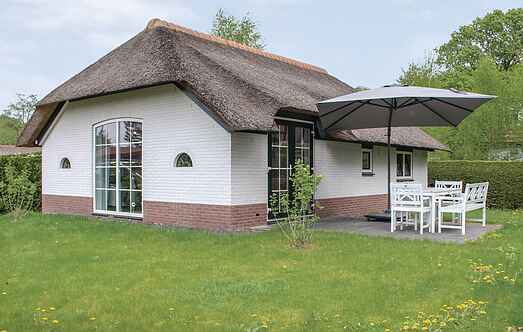 At the foot of the Veluwe, this holiday home for 6 people in a wooded area. With the Veluwe lake at 1500 m distance you have the ideal combination of water and forests. This holiday home is situated in a water-rich environment near the Lake Veluwemeer. It is centrally located between the Hoge Veluwe National Park and the Veluwemeer. 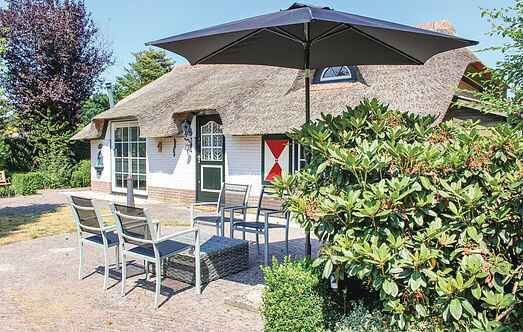 This cottage is suitable for 4 people and is located in a forested and water-rich area, near the Veluwe. In the sunny garden you will find rest. This holiday home for 4 persons is located in a beautiful forest and in an aquatic environment. Due to its central location in the Netherlands you can visit many attractions. This comfortable villa which can accommodate up to 8 people is located in a quiet and wooded park in the heart of the Veluwe. The farmhouse is modern and has cosy and rustic furnishings. The beautiful forest park Heivlinder, named after the Grayling, is located in the De Hoge Veluwe Nature Park. This cottage is located in a beautiful forest and in an aquatic environment. The house in the style of a farm yard has a sunny garden. Nice house for 4 people in Ermelo. This holiday home in country style is located in a forested and water-rich environment. The sunny garden is beautiful. Enjoy this wonderful group accommodation with family, friends or the company. In Ermelo this beautiful forest park is located here and enjoy the nature of the Hoge Veluwe National Park.